Ever since I started writing in earnest I’ve been struggling with the idea of WHEN to write. Many writers say they use every spare moment to write. They write at their kid’s soccer game, while waiting in line at Starbucks, and so on. And while I do a lot of this, it’s mostly for general concepts. Maybe I’ll come up with a good inciting incident for my new novel, or jot down entertaining bits of dialogue I hear around me. But I’m not inclined to write my next novel on my iPhone, yanno? For one, I can’t stand the tiny little keyboard. And for two (what DO you say after “for one” anyway? ), I still love the old fashioned feel of pen to paper. I’ve tried other ways and the words just don’t flow as well. Other writers say they write as soon as they get home from work, up until they’re ready for bed (or putting the kids to bed). That doesn’t really work for me either. I have this day job that is great – I really appreciate the income and the people I work with. But by the time I get home I just want to do NOTHING. 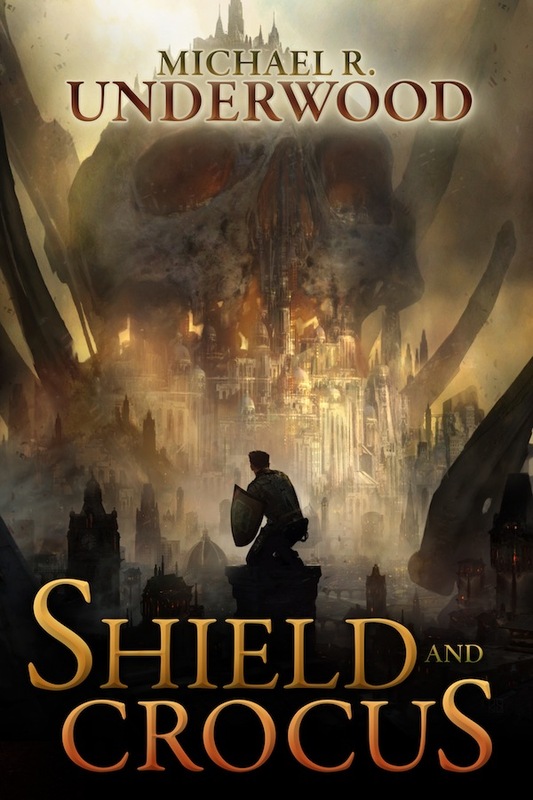 So I have a little wine and watch my favorite TV shows, making mental (or actual) notes about why I like them – snappy dialogue, love-to-hate-them “bad” guys, and story pacing. That counts as research, right? Ahem. Some writers say a good time for them is very early in the morning before work. They get up at three or four in the morning (there’s a four in the MORNING??!) and write until they have to go to work. My husband, bless his tall-dark-and-handsome head, gets up at this time to workout. He heads to the gym, then goes for a walk or a run and THEN gets ready for work. I love that man with all of my heart, but he is NUTS. Crazy as a soup sandwich. But it does make for one gorgeous-lookin’ hubby! Yum. Where was I? Oh! Yes…. So it finally hit me. My lunch hour! I’ve never been one to take a proper lunch hour unless it’s with a friend. It’s more like a half, non-lunch hour. I eat at my desk and try not to work but people still call, stop by and IM me. Then I realized that when I’m at work, I’d rather be doing just about anything else. And – as a bonus – I’m actually AWAKE during the day! It’s my mental PRIME TIME baby. So why not do something I love? Therefore, it was yesterday that I took my first real lunch hour. Yes, ladies and gentlemen. An hour. I found a table outside that was far from other folks, pulled out my notebook and wrote for 45 minutes. (Even with an hour lunch, I still need a buffer for travel time.) It was amazing. The words flowed. No one interrupted me. And I did it again today! Holy hell! Why didn’t I think of this before? Now I’m sure many of you out there are thinking, well DUH. You’re supposed to fill every spare moment with writing. Morning, lunch hour, and night. But that’s just not for me. I’d spend more time writing crap that I’d just have to fix later. So children, gather ’round. The moral of the is this: You have to find what works for YOU. That’s all there is to it. Not what works for David Baldacci (awesome writer, by the way). Not what works for Diana Gabaldon (another awesome writer who happens to get up in the MIDDLE of the NIGHT to write! Talk about crazy pants.). Find out what works for you and do THAT. It’s Planet of the Apes … For Real! It’s true, folks! I finished Whole30 on Tuesday, June 2, 2015. And I feel amazing! I plan to continue with this way of eating because it just feels right for my body. My biggest challenge was work lunches. I had to buy a lot of salads for lunch (with my own dressing) because lunch prep was a major challenge for me. But I did it! Based on how wonderful I feel, my mother, two friends and boss are all doing Whole30 as well. I highly recommend this – even if you don’t continue after the 30 days, you’ll never look at food the same way again. 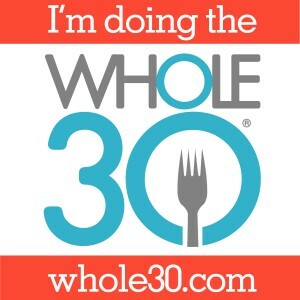 Doing the #Whole30 Challenge – Today is Day 1! So I purchased a book called Well Fed 2 and that led me to Whole30 – a challenge to eat well for 30 days. This means 30 days without alcohol, sugar, dairy, and grains. I already eat about 70% paleo, and I’ve never really been a big fan of grains. So I’m hoping this won’t be too much of a culture shock to my body, but honestly I’m a bit nervous. I do love cream in my coffee and various kinds of cheese! And everything seems to have sugar in it. When I started really reading the labels, I couldn’t believe how many foods have this added in. Another challenge will be giving up my OPC-3 (it has 2g sugar to make it more palatable). I’ve been taking this dietary supplement with bioflavonoids for years and have managed to avoid the common cold. Or was it due to my paleo-ish dietary habits? How will I know which has kept me healthy? Perhaps this will help in that regard. So we’ll see how I do! My husband is doing this challenge with me (whew!) so that should make it easier. I was able to give away all of our sugar-filled things. Removal of temptation is a big part of this for me. I just love our fascinating little ancestors, the Australopithecines. Who are they, you ask? Have you heard of Lucy (Australopithecus afarensis)? She is perhaps the most famous of her genus. In her, we see traits that strongly suggest bipedalism. Read more about them in Archaeology’s The Human Mosaic. A new dating technique has put an Australopithecus prometheus skeleton at 3.67 million years old. Right after I deal with X, Y, and Z. Oh, and I can’t forget to finish reading that Writer’s Digest issue. And this weekend is this or that event. More posts to come. Before this weekend. I swear. I’m having some serious Sleepy Hollow withdrawals.